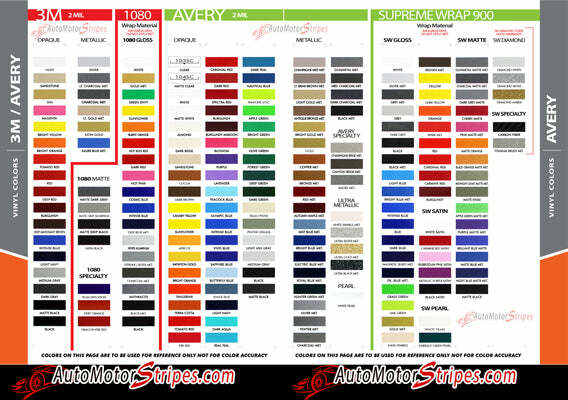 F-150 Series SPEEDWAY vinyl graphic and striping packages, brand new from AutoMotorStripes! Ford F-150 Series, the number one truck for over 35 years running! Do you want your new Ford truck to stand out from the other thousands on the road today? If so, add this "Lead Foot Style" Special Edition Appearance Package Style Hockey trim package vinyl graphic design! This vinyl striping graphic design has just what this Ford model needs, an upgraded custom factory OE graphic decal style, and is a very popular accent striping package for our local Ford auto dealers. These plain F-150 Series trucks need a popular selling vinyl stripe package to help these dealers sell the current generation of Ford F-150 Series! You will purchase quality vinyl, because much time, effort and skill has gone into patiently and properly measuring this vinyl graphic style for precision fitment, and designed to fit the 2015 2016 2017 2018 2019 Ford F-150 Series truck. Please see precise fitment for the exact model/year mentioned above. Please remember to also choose the correct vinyl decal options for your particular Ford F-150 Series Truck model from those in the menu shown above. The vinyl decal sections sections included with this vehicle specific vinyl graphic kit are driver and passenger side graphic decals. You can now choose the options needed from the menu before adding to your cart, including the premium cast vinyl grade needed. This design is based on a classic, and is an exterior accessory for the Ford F-150 Series Truck model and gives it a very modern day upgrade! Don't let your F-150 Series go another day without these stylish vinyl graphics! You will receive many years of enjoyment with this weather resistant and durable custom factory vinyl style! Our "Premium Plus+" vinyl graphics used in the production of our accent striping, decal packages, and vehicle specific vinyl graphic line, can come with material in either 3M 1080 Wrap Series or Avery Supreme Wrap "ASW" Series vinyl.